Here’s how to get started. Click on the gear icon in the upper right, next to your company name, and select Products and Services. Once you start adding records, this screen will display a table containing critical details about your inventory and non-inventory items as well as the services you sell. Click New in the upper right corner. A vertical pane will slide out of the right side of the screen, asking you what type of item you want to describe. 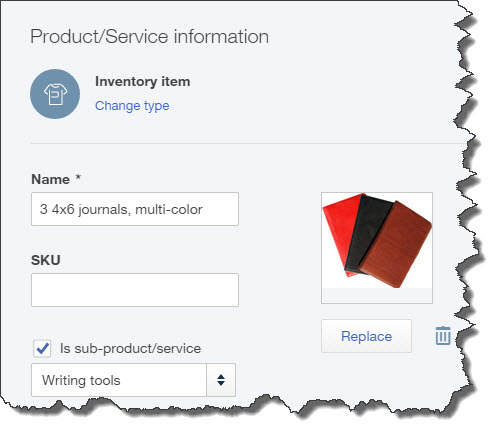 Select Inventory item, and the Product/Service information window opens. Enter the name of your item in the first field and its SKU (optional) in the next. You can upload an image if you’d like, too. Figure 2: You need to be absolutely sure that your Initial quantity on hand figure is correct in this window, since it will affect transactions and reports. How many units of this item do you have right now? Enter that number in the field and then choose today’s date from the calendar that’s available in the As of date field. Your Inventory asset account should be pre-selected to Inventory Asset. Account designations must always be correct in QuickBooks Online. Warning: If you are unfamiliar with assigning items to accounts, let us walk you through the early stages of setting up your inventory records. We can help you understand the Chart of Accounts and how it relates to various tasks you’ll be doing. This is a lot of work, but it’s important work. You’re building the foundation for your inventory management system. 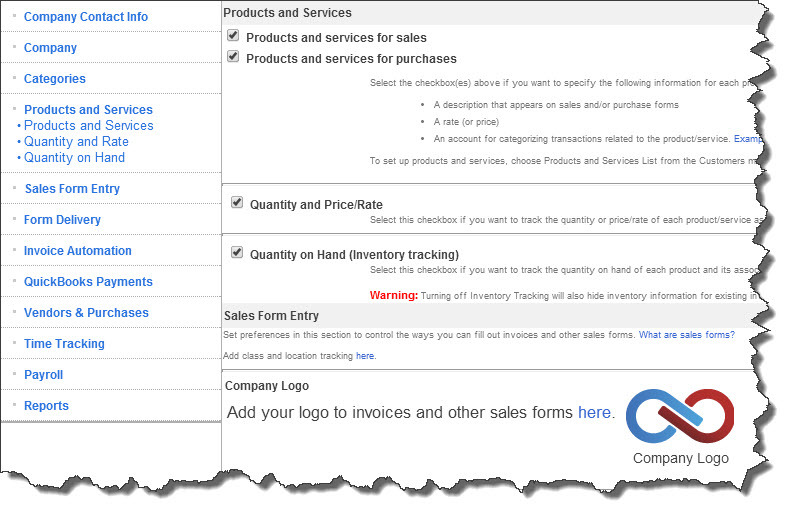 Next month, we’ll look at how you will be using your item information in transactions and reports. 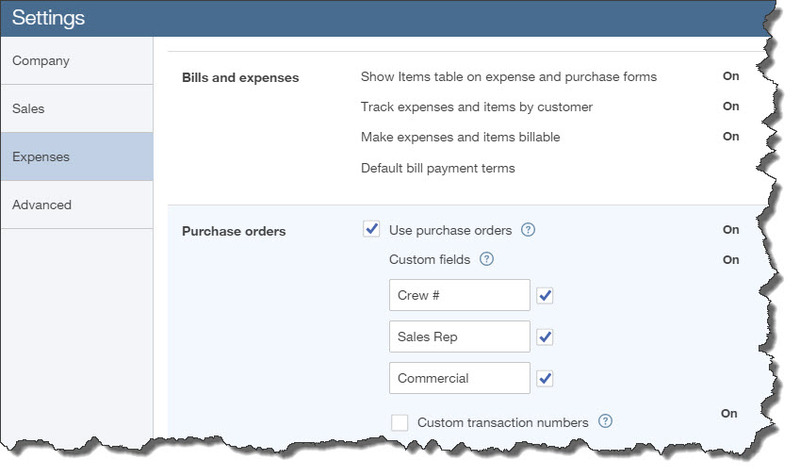 We’ll finish what we started last month: a walk through some of your most important Company Settings in QuickBooks Online Plus. As we said last month, QuickBooks Online is designed to work for a tremendously wide variety of business types. Each, of course, has its own workflow and functionality needs. So the site comes with a number of preset defaults, settings that are commonly active in many companies. You can change these, of course. Click the little gear icon in the upper right corner of the screen and select Company Settings. Service Dates. 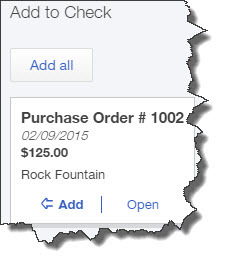 Do you want a separate field that will distinguish this from other dates on the sales form? Shipping. 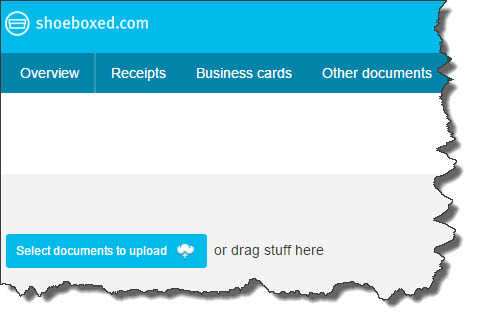 Do you want invoices, etc., to contain separate fields for this information? Ask us if you’re not sure which account should be used. 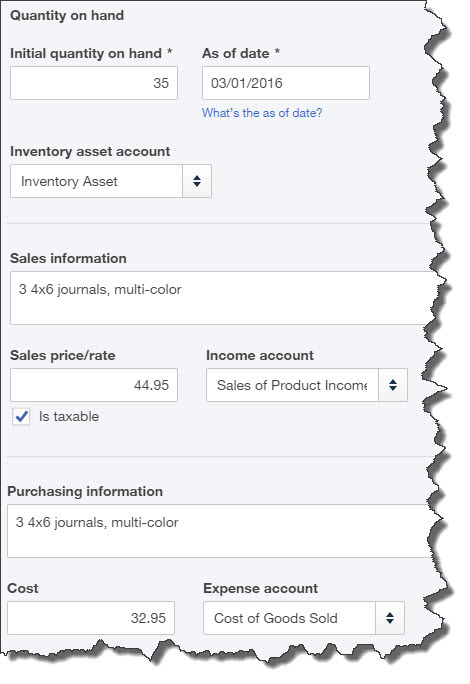 Figure 1: The answers you supply in Company Settings will help shape QuickBooks Online to meet your specific needs. Default data can be changed on the fly. Terms. The default is Net 30, but you can select from other options. Automatically apply credits. 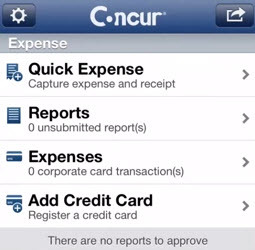 Should your invoices automatically apply existing customer credits? The Form Delivery area of Company Settings covers a lot of ground. The first issue is major: Customize forms. QuickBooks Online contains tools that let you change the look and content of your sales forms, like their titles, column headings, your own contact information and visuals like fonts, text size and colors. You can also change the Delivery method default (print, email or none) and edit the standard message that appears in emailed sales forms. 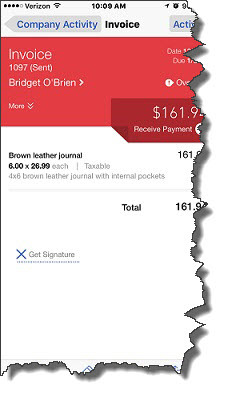 You can choose to Email a link to view and pay invoice online (merchant account required for customers to submit online payments) and dispatch emailed sales forms as PDF, HTML or plain text. And you can accept or modify the defaults for customer statements. Figure 2: You can specify how you would like customer statement information to appear by changing these Company Settings. 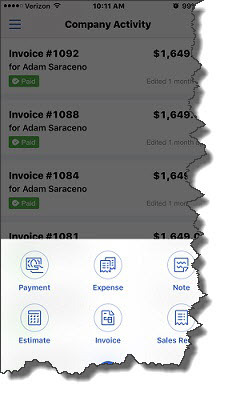 Let QuickBooks Online create the invoices without telling you. 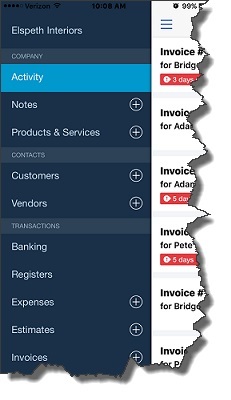 If you choose the fourth option, let us work with you on invoice automation. You could end up having scrambled books, poor cash flow and/or confused customers if this isn’t handled properly. Vendors & Purchases is up next. You’ll specify your preferences here like billable expenses, markups, terms and automatically-applied bill payments (the latter can be tricky; please let us help here). 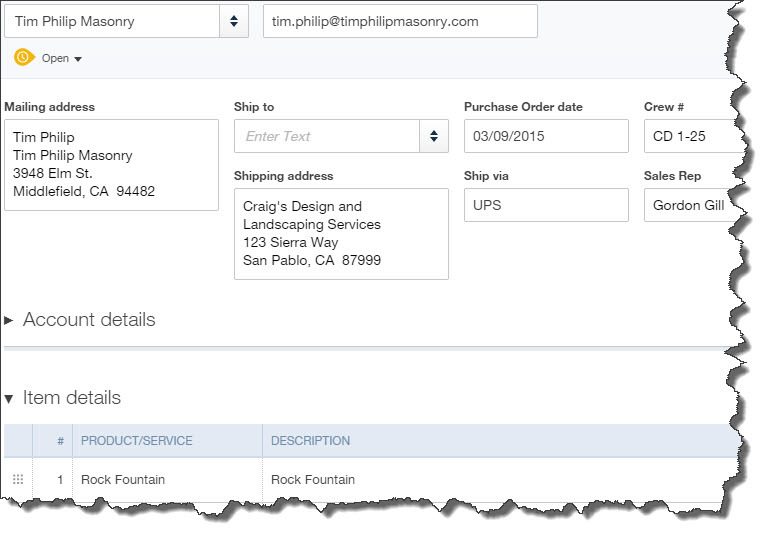 You’ll also spell out any need for custom fields and custom transaction numbers in purchase orders. 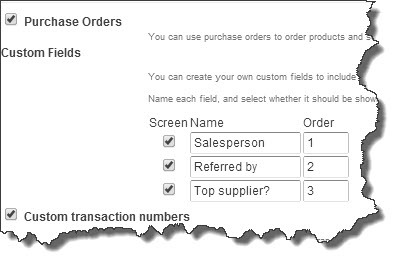 Figure 3: This section is totally optional, but it may be helpful if you want more ways to define and track your vendors by creating custom fields and custom transaction numbers. Do you plan to use Time Tracking? You’ll first have to indicate whether you sell services and bill customers for time. 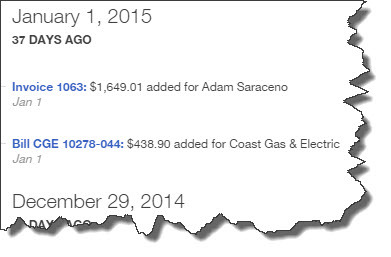 Do you want your employees and subcontractors to see the rates you’re billing customers? If there’s a significant difference, you may not. The final entries in Company Settings are minor housekeeping questions, with the exception of the reference to Payroll. You’ll have to click over to another section to manage this more complicated setup, and you’ll probably want our assistance with this. 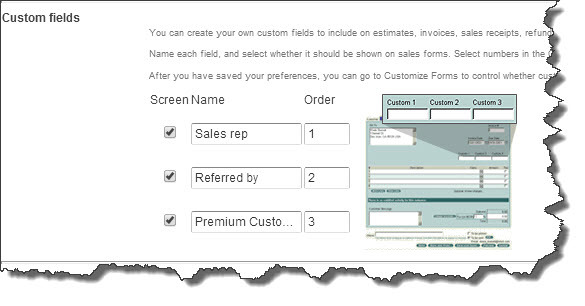 The mechanics of establishing your company preferences are easy; you simply check or uncheck boxes and fill in fields. And the defaults can be changed at any time (for future activity). But these are critical decisions that you’re making here. 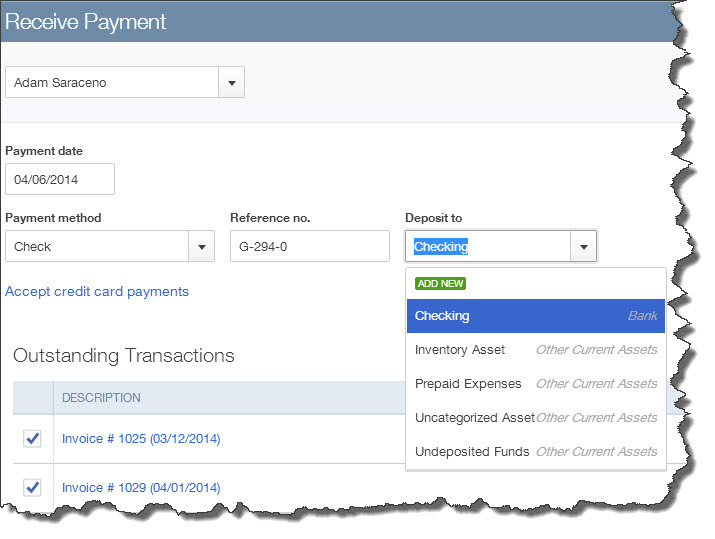 If you’re new to QuickBooks applications, some training will be in order. If you’ve been using QuickBooks Online for some time, it’s worth revisiting your Company Settings. You may find that your accounting solution is more flexible than you thought.